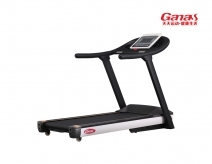 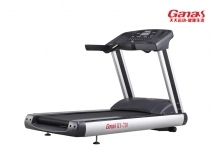 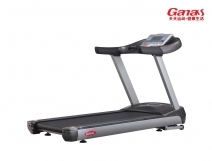 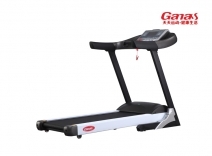 power more than domestic .Allow 22km/h speed ,20% incline. 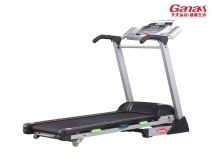 2: 3.5mm Seiglin belt and 30.0mm Duoble running,board can 220kgs loading weight. 3: Aluminum alloy frame cover and excellent finishing.